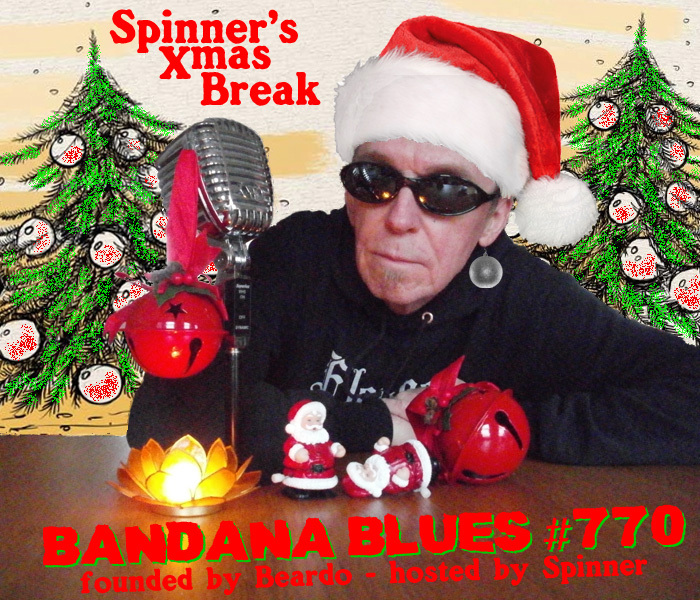 Here's another Bandana Blues Special filled with jazz music out of Spinner's jazz collection. Just listen to find out why. 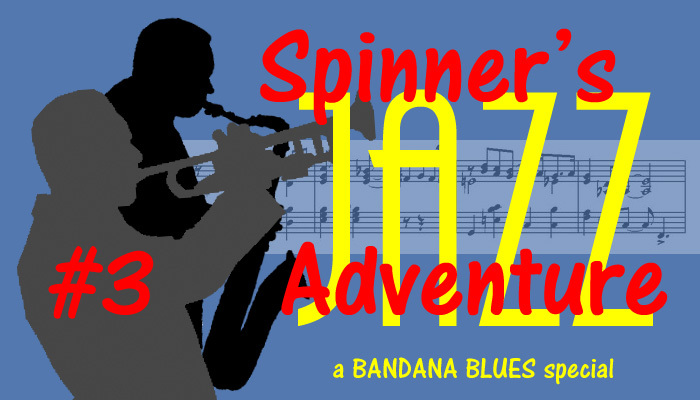 At the end of January there was some left-over bandwidth, enough for an extra show: Spinner's Jazz Adventure #2. 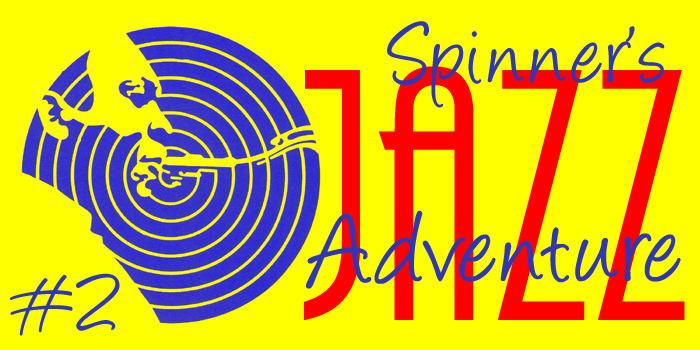 An hour of jazz music from the USA and The Netherlands. 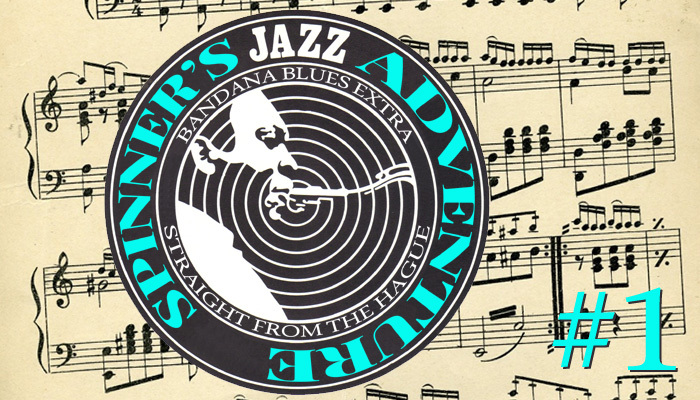 In case you want more jazz: you can find #1 in the archives (December, 2014). Still very ill... enjoy this... from March 2016 and never published before. 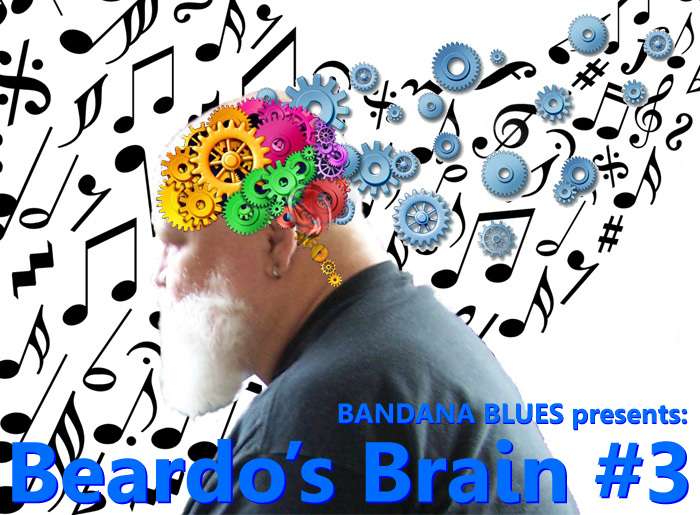 Bandana Blues asks: Does Humor Belong In Music? Does Humour Belong In Music??? WLAC-AM Nashville .... sometime in the 60's!! !